Stretching in the west as though trying to break off and join the nearby islands, the Scottish Highlands are renowned worldwide for their rugged beauty and quiet isolation. Campsites here offer peace and seclusion, combined with a wealth of outdoor activities right on your doorstep. There are plenty of good campsites to be found and we've hand picked the best of the bunch. Whether it’s pitching a tent in a remote spot, camping in a scenic campsite or glamping, here at Cool Camping we’ve got a campsite that’s sure to inspire you. Read on and book your camping holiday at the best price. Whether it’s camping in the mountains, glamping at an eco-friendly campsite, or pitching your tent in the woods, discover the best campsites in the Cairngorms with this recommended collection from the expert authors of the Cool Camping guidebooks. 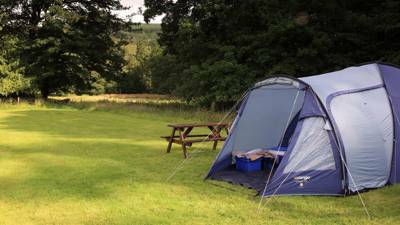 There are ample campsites in Caithness to choose from, read on for Cool Camping;s handpicked list of the best campsites in the area, including remote campsites, scenic sites, campervan-friendly campsites and sites where your dog is welcome. 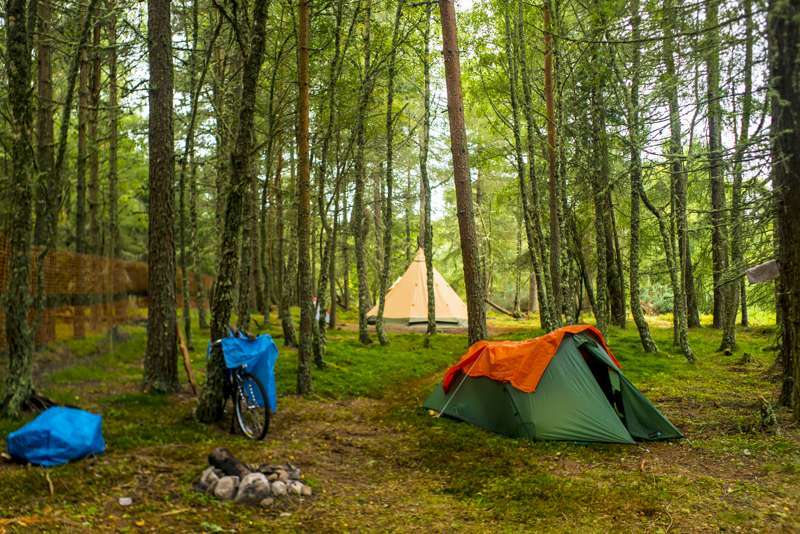 Why not go camping in Inverness-shire? Whether it’s waterside camping, remote campsites, woodland camping, or a scenic spot to pitch your tent, here at Cool Camping we’ve got you and your camping needs covered. 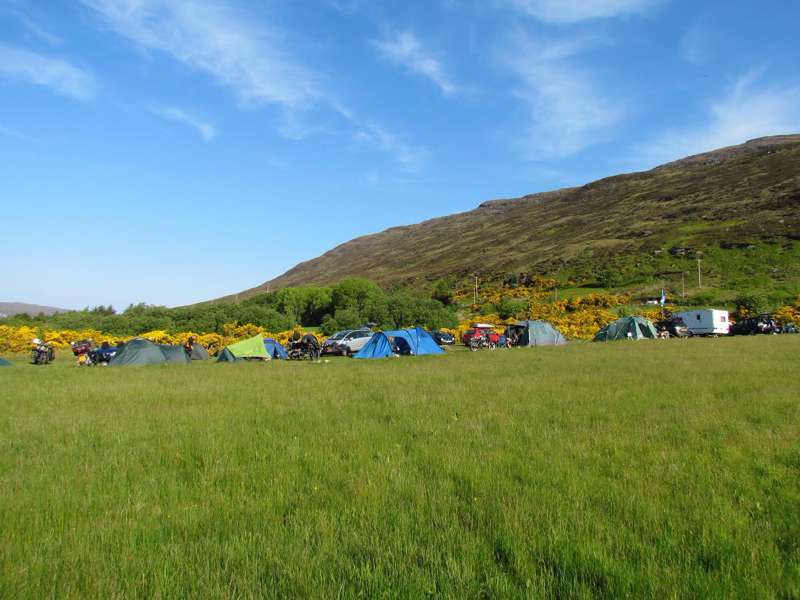 Camping in Ross-shire has a lot to offer, whether it be scenic camping, waterside campsites, glamping spots or mountain view campsites; explore Cool Camping’s carefully curated list of the best campsites in Ross-shire and choose your site today. 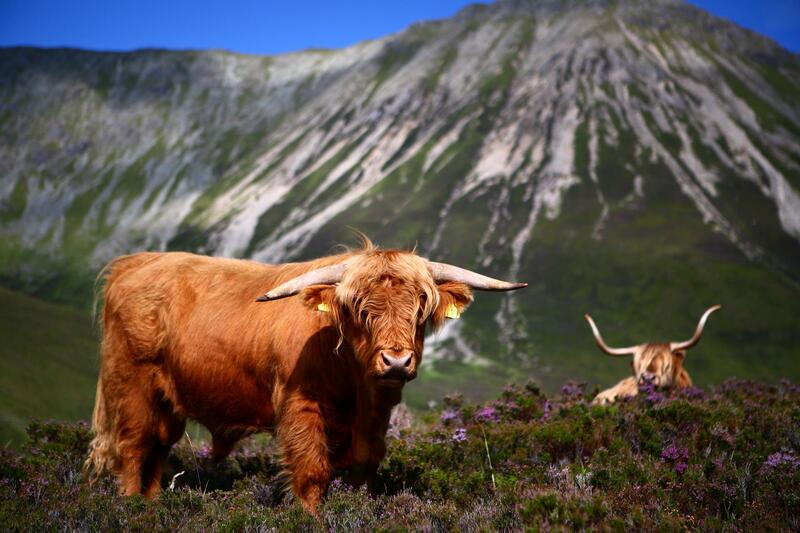 Highlands, Scottish Highlands, Camping in the Highlands, campsites in the highlands, Camping in the Scottish Highlands, campsites in the scottish highlands, glamping in the Highlands, glamping sites in the highlands, glamping in the Scottish Highlands, glamping sites in the scottish highlands, at Campsites in the Highlands, If you want an adventure, go camping in the Highlands. 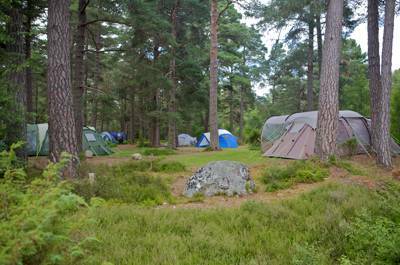 And, if you want to find the best campsites in the Highlands, well, then you’ve come to the right place. Whether it’s mountainside camping, woodland camping, waterside camping, tent-only campsites of dog-friendly campsites, this inspiring collection from the Cool Camping experts is bound to offer the perfect destination for your needs. 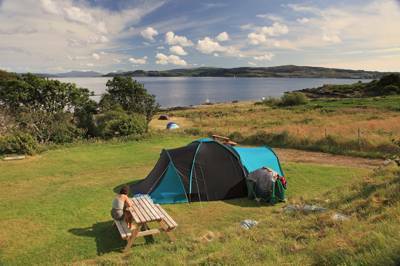 Discover the best Highlands campsites now and book online at the best price.